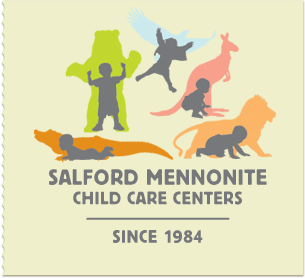 Salford Mennonite Child Care Centers » Delay Friday Jan 3 » Imagine. Play. Learn. Since 1984. SMCCC will be opening at 9:30 Friday January 3. Please check back for more updates as the weather continues.